Over the past few weeks, LeBron James has positioned himself as a sole leader of this Cleveland Cavaliers team. Whether its calling players-only meetings or letting his teammates fail to prove a point, LeBron is doing everything he can to communicate the impression that this is his team. He isn’t just the star player, he’s the teacher, the mentor, and the father figure. 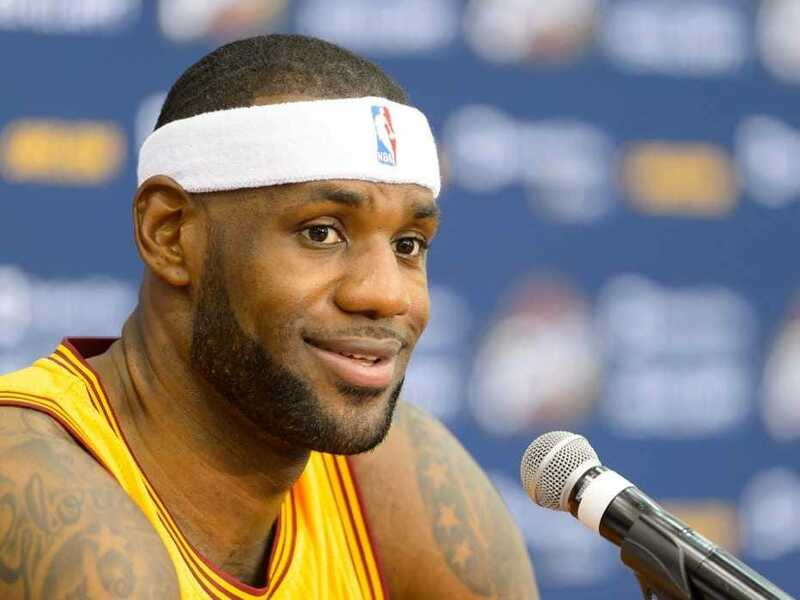 During his first stint in Cleveland, LeBron was undone by a lackluster supporting cast. Now he intends to take responsibility for making that supporting cast better. 1. This is a little bit over the top. LeBron is infantilizing his teammates. He’s placing himself above them, which of course he is. But guys like Dion Waiters, Tristan Thompson, and essentially Kyrie Irving are ultra-competitive professional athletes making millions of dollars a year. How do they feel about a teammate, even LeBron, calling them children in public? 2. Intentionally or not, he’s undermining coach David Blatt here. Blatt should be the one making convoluted analogies like this, not LeBron. LeBron wants to be the leader, but he might be doing so at the expense of a new coach that’s still fighting for legitimacy on the NBA level.